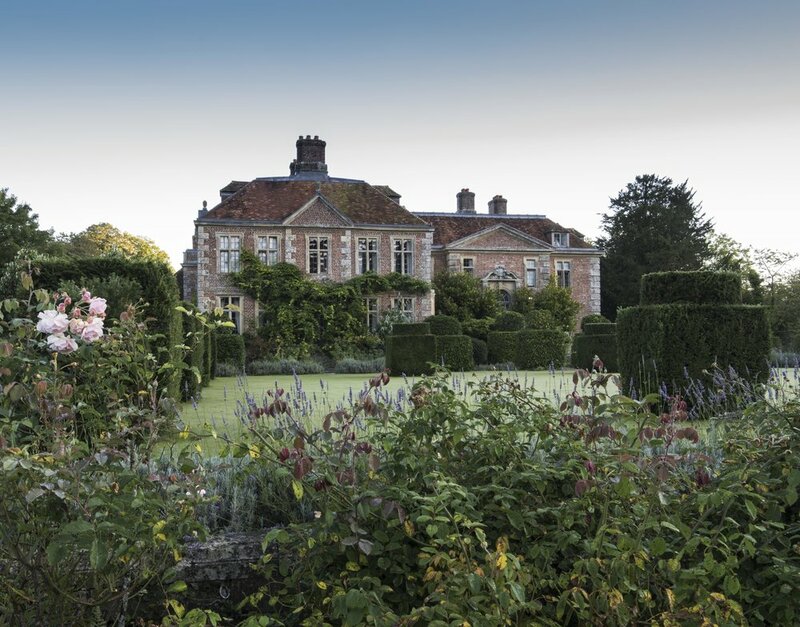 Heale House was built in the latter part of the sixteenth century by Sir William Greene. The house was given to his daughter and son-in-law, Sir Gerald Errington, in 1553 as a wedding present. Passing from them into the hands of Lawrence Hyde of Hatch and given again as a wedding present to his son, the house was considerably enlarged, covering very much the same area as it does today. After about a hundred years the Bowles family bought the house and it remained in their ownership until 1813 when it was sold to clear the debts of the bankrupt owner, William Bowles. It changed hands twice more in the nineteenth century and was occupied by various tenants, suffered considerable fire damage in 1835 when it was reduced by two-thirds, and was bought by the Hon. Louis Greville in 1894 - great uncle of the present owner. Mr Greville was soon to set this right, building to the east and north on the foundations of the earlier house. The whole house was greatly enlarged with a taste and sensitivity so often lacking in the enlargement of houses at the beginning of the twentieth century. A moment of pride in Heale's background came in October of the year 1651 when Charles II secretly took refuge here for six nights before riding on to Shoreham where he took a ship to France. There is no more pleasant place to live, secluded but not isolated and with the joy of the clear water of the trout-filled carrier streams from the river Avon running through the garden.